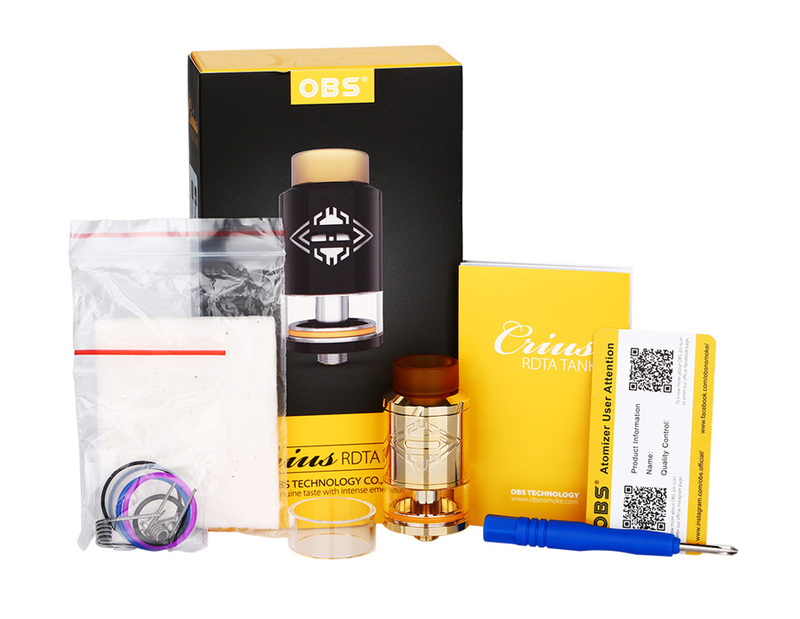 The OBS just released Crius RDTA. It's a 24mm rebuildable dripping tank atomizer with 4ml tank capacity. The Crius RDTA adopts easy top side filling system, adjustable side airflow and dual post deck with clamp mechanism. 18mm PEI widebore drip tip, precise air circulation system and detachable structure also contributes to a great vaping experience. 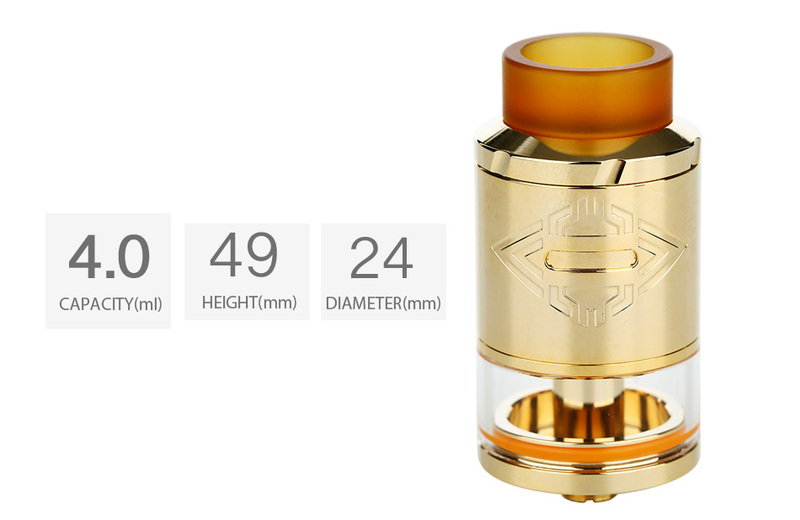 Click the button below to add the OBS Crius RDTA 4ml Tank to your wish list.